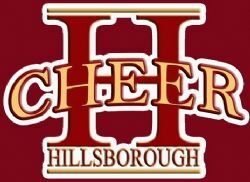 Hillsborough High School Football website. 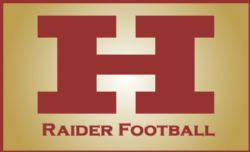 Our JV and Varsity Travel Teams are part of the Jr. Skyland Football Conference. We Encourage All Football Parents to View the Safety Film, 'Heads Up' with their child. This 15 minute film on avoiding head and neck injuries is a powerful reminder of the importance of using proper football techniques. It is viewable on computers the latest version of Flash Player which can be downloaded free from the site. This is a full contact camp that has group rates. Several players from the Jr Raiders have gone before. PCA was created to transform the culture of youth sports to give all young athletes the opportunity for a positive, character-building experience. All Jr Raider Coaches are required to be Rutgers S.A.F.E.T.Y. certified. Check out this website to find out more! UCA is the organization that most local teams partner with when sponsoring a Cheerleading Competition.